Feeling Congested? Have your say! Interested in more consultations and discussion of revenue tools? 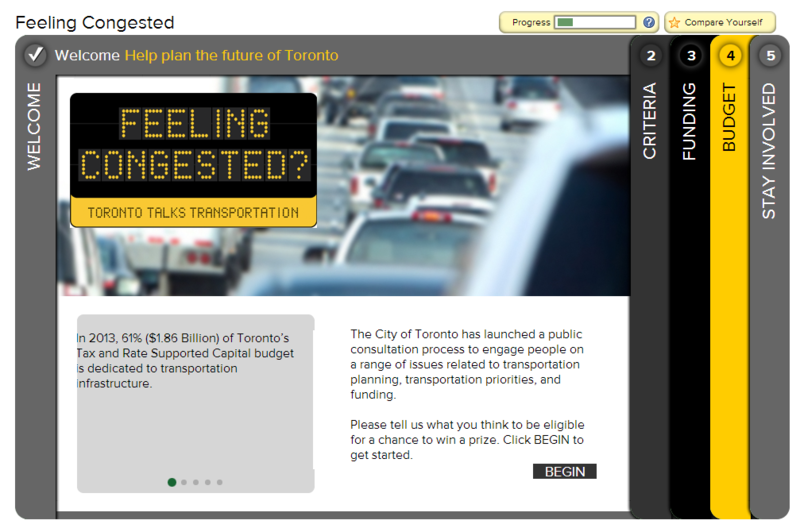 The City of Toronto is holding public consultations on congestion as well, and they want to hear from you!